Yesterday, Battlefield 5’s minimum system requirements went live on the game’s Origins page, only a week after its official announcement trailer dropped. This means that gamers won’t have to worry about waiting until the games October release date for details on how much they will have to update their systems for the anticipated sequel. But what does it mean for your system? Fans of Battlefield 1, rejoice! Battlefield 5’s minimum PC specifications are precisely identical to those of its predecessor, Battlefield 1. 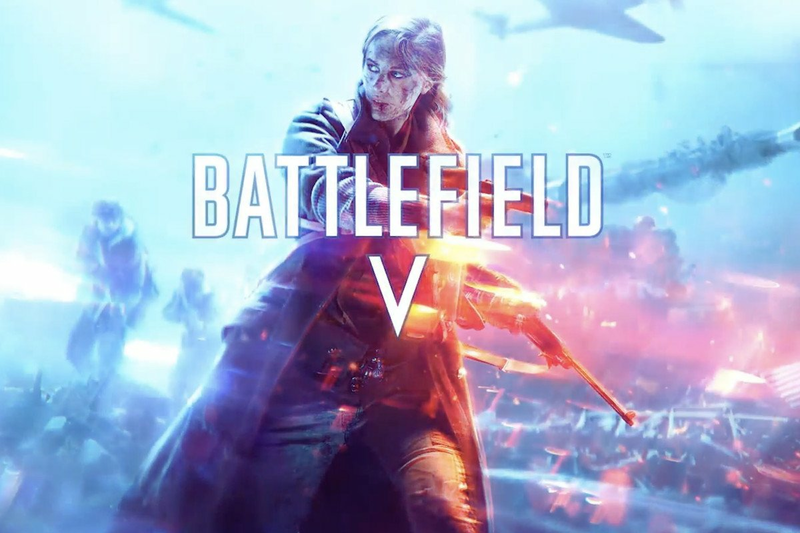 While this may be cause for concern from some gamers, who expect Battlefield games to push the expectations of a first-person-shooter’s graphical capabilities, it is easy to explain: both games are run on the Frostbite engine. What this says is, we should expect Battlefield 5 to feature a graphical aesthetic similar or to what we experienced in Battlefield 1. 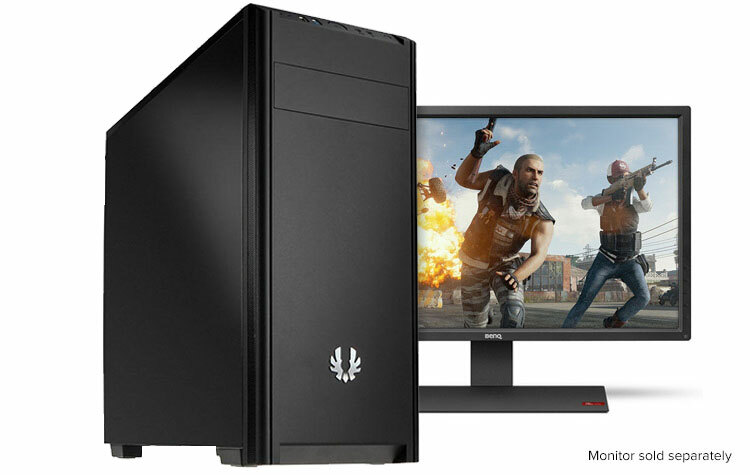 Plenty of our Gaming PCs match the specification above, having a quick browse through our range and the Novatech Core 114 would be the baseline to match them here. Battlefield 5 is set for an October 19th release date on PC, PS4, and Xbox One. Prepare to gear up your friends with exciting 4-player co-operative mode and a dazzling new campaign. DICE have confirmed that there will be no controversial loot boxes, Battlepacks or Premium season passes. Players will instead have the option to purchas cosmetic items through gameplay and actual money.